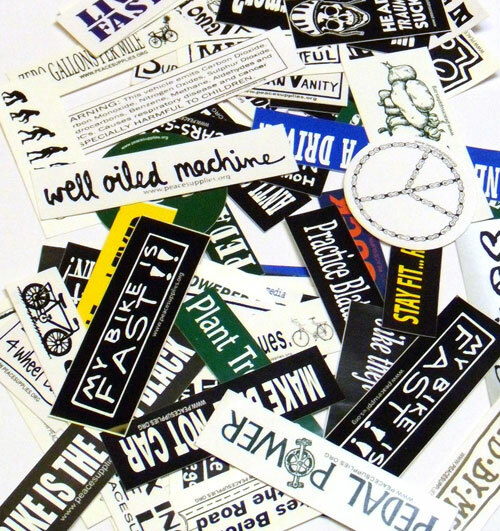 The Messenger world has influenced the founding of the graffiti arts movement, urban street wear, the ubiquitous messenger bag accessory and the growing fixed gear bicycle craze. 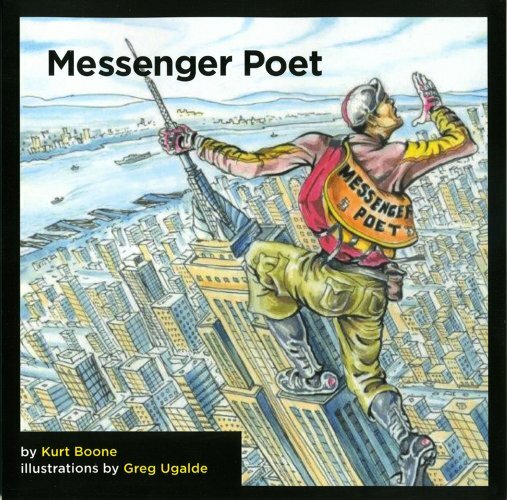 “Messenger Poet” is about life as New York City messengers through poetry by Kurt Boone and illustrations by Greg Ugalde. Both veteran messengers of this authentic urban aesthetic. Kurt Boone has been a foot messenger for over 13 years. Visit www.kurtboonebooks.com to learn more. Greg Ugalde has been a bicycle messenger for over 10 years. 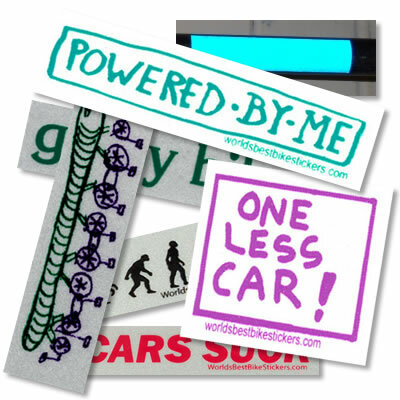 See www.cyclehawk.com for more.